Robots are the wave of the future, especially in the manufacturing industry. 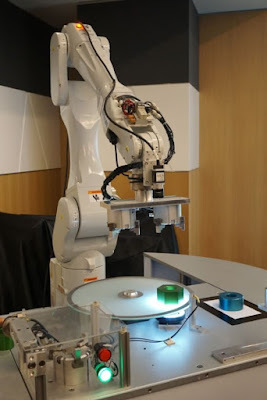 That being said, Epson has launched the C8 series robots that come with vision system options and advanced force sensors that allow them to perform delicate tasks such as assembling small components and repetitive sensory tasks such as polishing or deburring. As one of Epson’s lightest industrial robots, the compact and slim C8 perform precise functions and a wide array of motions at high speeds even in tight spaces. Likewise, these 6-axis industrial robot can carry up to 8kg of load with minimal vibration with the help of Epson’s Quartz Micro Electro Mechanical Systems. 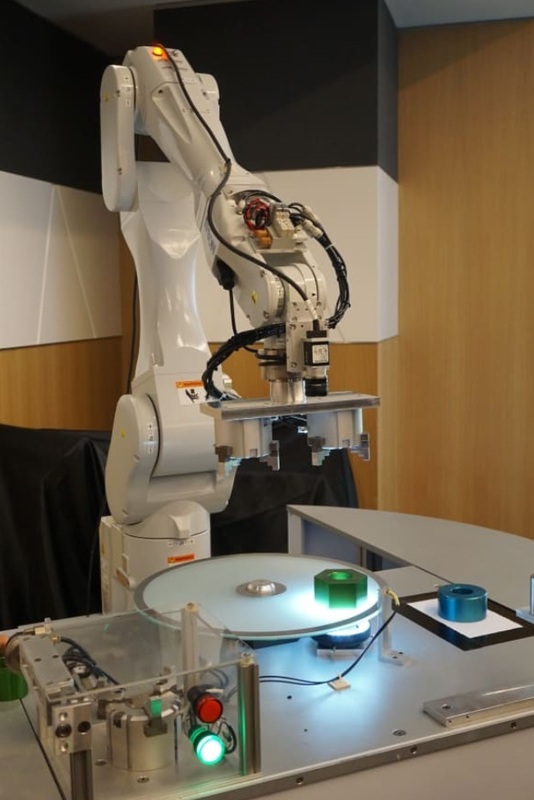 Finally, the Epson C8 series robots can function with the Epson Vision Guide software which allows the machines to identify and see the objects during production. Through this software, the C8 can pick up a product and assemble it precisely. The Vision Guide also serves as an interface for other robot vision applications.